Craftsmanship is a Standard, not an Option. Craftsmanship is Standard... Not an Option. 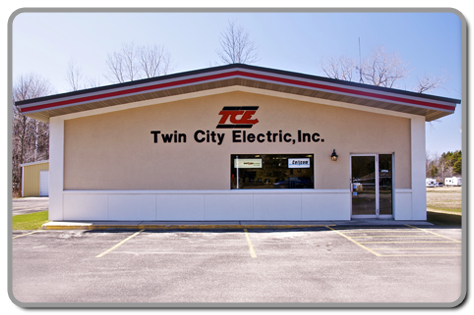 We have been serving Upper Michigan & Northeast Wisconsin since 1958. We are a professional, fully licensed and insured company. We use the highest quality products and materials while respecting each client’s budget. We pride ourselves on keeping all of our installations aesthetically pleasing. Our bids are professional and accurate. We treat every job with the highest level of courtesy, respect and professionalism regardless of the size or scope of the job. All of our jobs are performed in a timely manner and we keep the job sites neat and clean. Working with and around electricity is extremely dangerous and safety is a priority for our Company. © 2019 Twin City Electric, Inc.. All Rights Reserved.